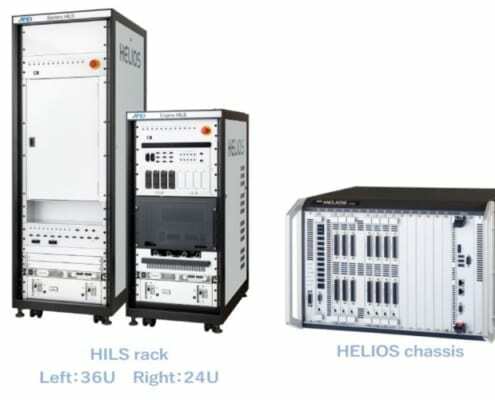 HELIOS is a high-performance Hardware-in-the-loop system that is ideal for applications such as ECU-in-the-loop and Engine-in-the-loop. It is also ideal for Rapid Control Prototyping projects. 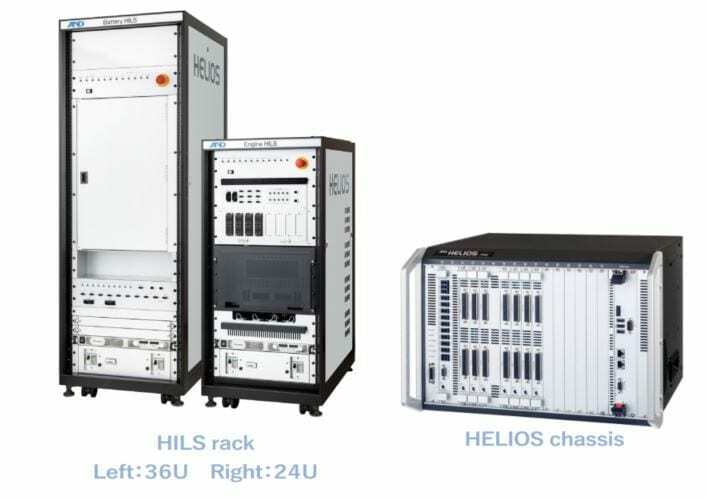 The open and configurable system architecture supports high performance CPUs with multiple cores as well as HyperTransport, PCI Express and conventional PCI interconnections. Its easily programmed using MATLAB/Simulink® models. Real-time application development environment with MATLAB/Simulink. Model division among CPU cores and parallel processing. SENSOR-IO – Sensor simulation and measurement board.